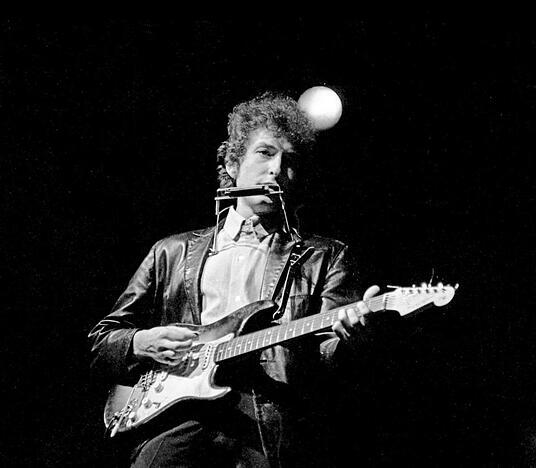 Providers should pay heed to Bob Dylan’s famous song, “The Times They Are A-Changing,” as they may have to adapt to Medicaid’s dwindling funding. Medicaid has become a safety net for many seniors who need long-term services and support (LTSS), but it appears to be stretched too thin. About half of today’s seniors over the age of 65 will need daily help as they age because of a cognitive or physical limitation (e.g., dementia, stroke, severe vision loss, or significant pain that prevents movement), states a recent report from the Kaiser Commission on Medicaid and the Uninsured. Such long-term care annually costs an average of $90,000 for nursing facility care, $40,000 for homemaker or home health services, and nearly $20,000 for adult day health care, the report adds. The report goes on to state that about 30% of current seniors are living in or near poverty and few have private long-term care insurance to meet their needs. As such, they turn to Medicaid. Additionally, middle-class elderly Americans essentially go bankrupt by “spending down” or transferring their assets to qualify for Medicaid coverage. 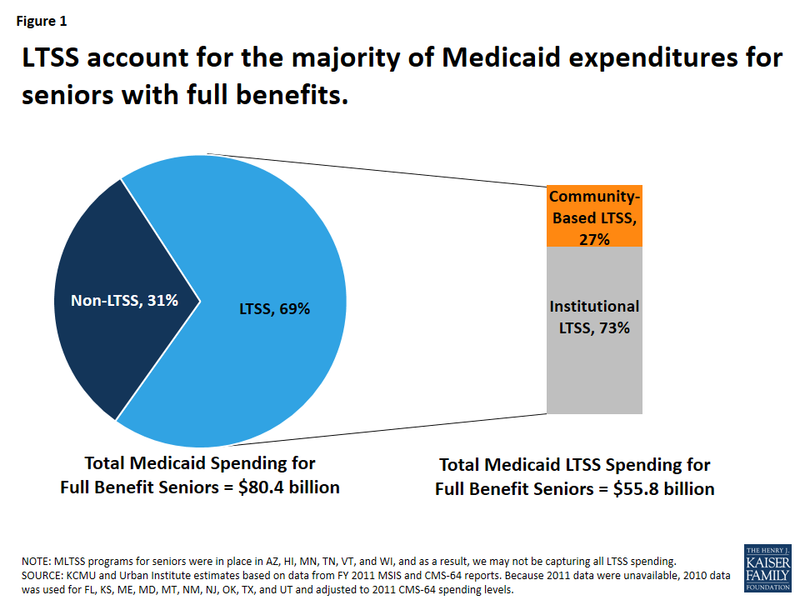 Most Medicaid spending on behalf of seniors is for LTSS, the report claims, with some states spending a little over half while others spend more than 90 percent. More than a dozen states are contracting with managed care companies to provide both medical and LTSS to Medicaid beneficiaries, one NPR article wrote, adding that several organizations and policymakers such as the SCAN Foundation, the Urban Institute, and the Bipartisan Policy center are trying to come up with new insurance options that could offset the Sisyphean burden currently placed on Medicaid. Other than joining a managed care organization or considering bundled payments, long-term post-acute vendors and providers may want to consider other options. For instance, assisted living facilities, or diversified LTPACs that also offer home care, could opt for funding under the Medicaid home and community-based services (HCBS). The Deficit Reduction Act of 2005 gave states the option, which was currently expanded by the Affordable Care Act, to provide Medicaid HCBS to people with functional limitations that do not yet give rise to an institutional level of care. Not all states, however, allow HCBS waivers or funding for residential care. According to a 2009 report, 37 states use §1915 (c) HCBS waivers to cover services in residential settings; 13 states use the Medicaid state plan services (personal care or other state plan service); four include services in residential settings under §1115 demonstration program authority; and six use state general revenues. Another option would be to offer telemedicine to residents. Telemedicine or “telehealth” refers to the use of technology such as videoconferencing, telephones, email, and texting to deliver healthcare services. Benefits to telemedicine include reduced travel costs and better monitoring of chronic conditions such as congestive heart failure or end stage renal disease that may result in fewer hospital visits. In January 2015, the Centers for Medicare and Medicaid Services (CMS) issued new provider reimbursement codes for non-face-to-face healthcare services for patients who have chronic medical conditions. Adequate access to affordable LTSS for seniors is likely to remain a topic of discussion among policymakers and other stakeholders, such as LTPAC providers, in the coming decades.